Understanding Zika's mechanisms will illuminate how viral infection leads to birth defects such as microcephaly, a condition marked by an abnormally small head and brain size, and could inform the development of therapies and vaccines, the study authors said. "We set out to study why Zika causes microcephaly and related viruses like dengue virus don't," said Feiran Zhang, PhD, a postdoctoral researcher at Emory University and presenting author on the research. 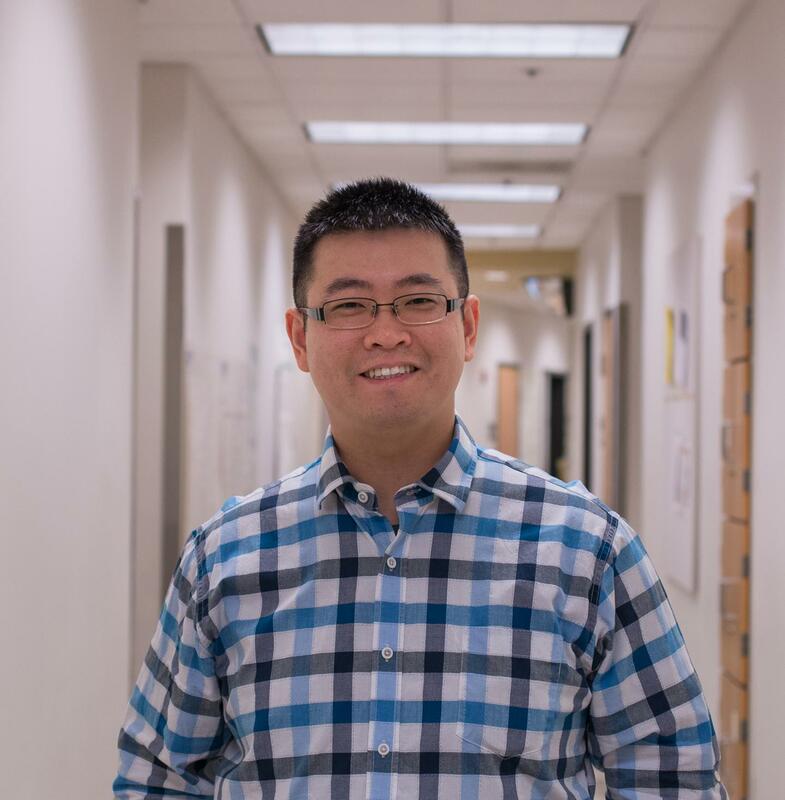 Dr. Zhang and his colleagues at Emory, Johns Hopkins, and Florida State University focused on the effects of the virus in hNPCs, which are highly susceptible to Zika infection. The hNPCs used in this study were derived from healthy skin cells, Dr. Zhang said. Interestingly, they found that infection with the Asian strain of Zika virus triggered a stronger innate immune system response than the African strain, including increased expression of the gene TP53. In addition, treatment with p53 inhibitors more strongly inhibited the Asian strain's pathogenicity – its ability to cause harm – than that of the African strain. "These results suggest that compared to the African strain, the Asian strain's mechanism for causing disease is more dependent on p53," Dr. Zhang explained. He noted that the strain of Zika currently circulating in the Western hemisphere is more similar to the Asian strain than the African one. "Our results suggest that Zika virus might function as a 'Trojan horse' by 'hijacking' the human cell's machinery," Dr. Zhang said. "Once it infects a human cell, the virus could interact with human enzymes to produce these small RNAs, which could in turn alter brain development and lead to microcephaly." "It's likely that the mechanisms we found are just some of the many ways in which Zika virus acts," Dr. Zhang said. "We want to identify some important pathways in Zika pathogenesis, which we hope will inspire the experts in treatment and vaccine research," he added.